In cinema, it’s pretty easy for audiences to put aside reality for a few hours and get lost in world where superheroes live and alien robots team up with unwitting humans. But not every movie is convincing. Some movies require a certain level of believability in order for audiences to play along. Failing this, a film’s story can feel overly stylized even for Hollywood’s standards. 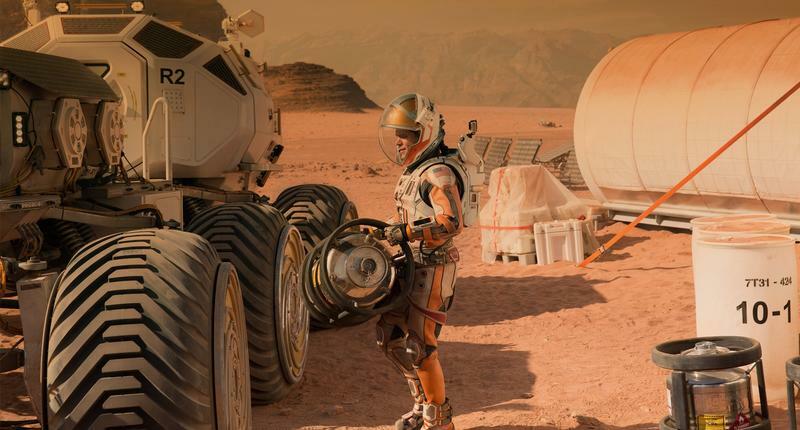 A movie like San Andreas, while entertaining, isn’t all that plausible, whereas a film like The Martian sticks to the facts as closely as possible. The latter of which Hollywood is apparently trying to make more of. According to a fascinating post over at the Wall Street Journal, a group known as Science and Entertainment Exchange acts as a liaison for scientists and screenwriters to connect in order to make their films “plausible-ish.” Sure, the ultimate goal is for Hollywood to entertain, but studios are at least attempting to learn the facts before perpetrating scientific fallacies, like humans only use 10 percent of their brain. WSJ says even someone as renowned as David S. Goyer, who has worked closely with director Christopher Nolan, has turned to the Exchange on more than one occasion when writing scripts. For the upcoming Krypton TV show, Goyer met with planetary scientist Kevin Hand when designing the planet’s solar system. “Science informs the story,” Goyer said. The goal isn’t to completely turn Hollywood on its head, but to ensure there’s a middle ground between fantasy and realism, hence the “plausible-ish” relationship between Hollywood and the Exchange. 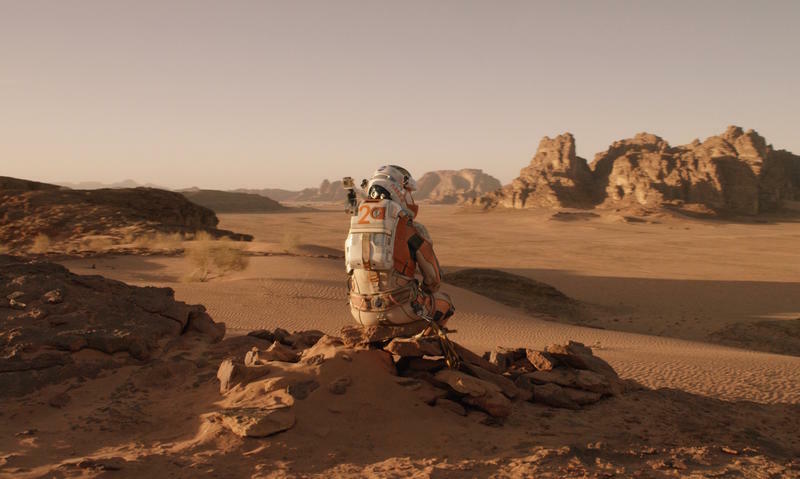 Not every movie will be The Martian—even that had its inaccurate moments. 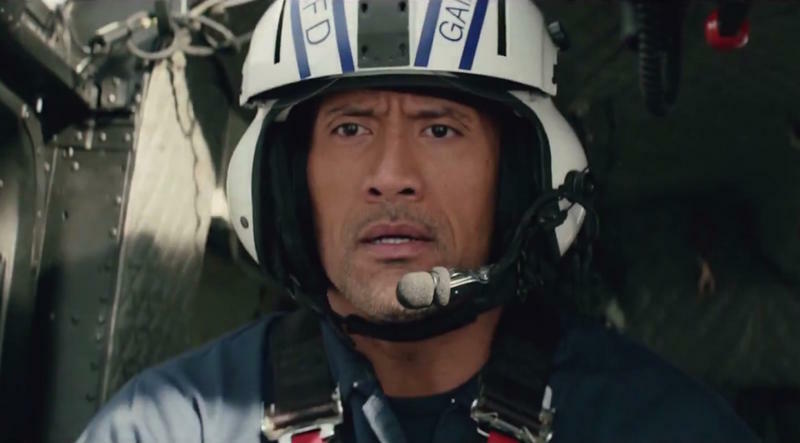 But to avoid every film from turning into San Andreas, which was more focused on entertainment than actual reality. Check out the full WSJ story for more fascinating details. So far, Exchange scientists have contributed to more than 1,300 projects, and it sounds as though that relationship with Hollywood is only going to intensify in the coming months. 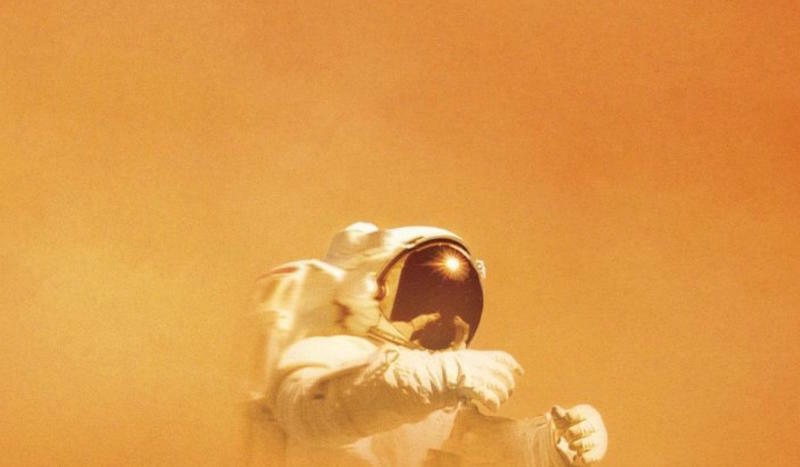 “The viewing public’s standard for science in film is on the rise, putting producers and screenwriters on notice,” said astrophysicist Neil deGrasse Tyson.